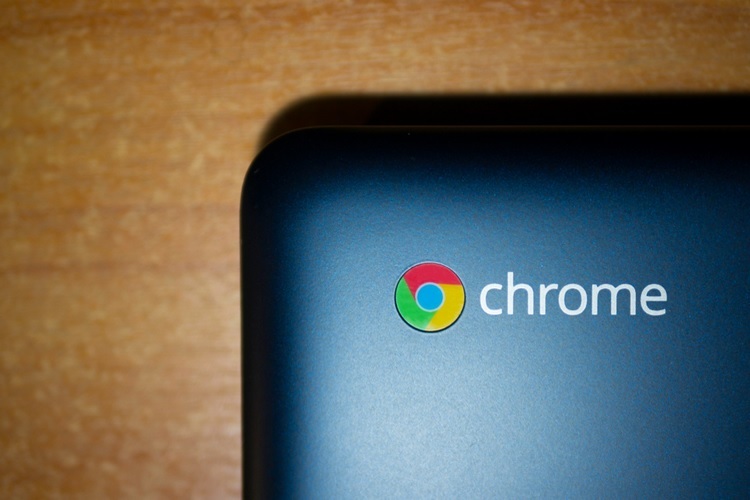 Google has released Chrome OS 69 via the stable channel which introduces a host of remarkable changes such as the arrival of Google’s Material Design, support for Linux apps and Night Light among others. Starting with the aesthetic overhaul brought by Chrome OS 69, it introduces the same changes that were rolled out via Chrome 69 such as rounded tabs, new colors and updated icons. Chrome OS 69 introduces a new design language which overhauls all aspects of Google’s OS for Chromebooks, including menus, pop-up prompts and even URLs in the address bar, with the most noticeable aspect being the new rounded tabs and an overall cleaner design. Another noteworthy change introduced by Chrome OS 69 is support for running Linux apps. Google confirmed back in May that Linux support on Chrome OS will go live soon starting with the company’s own Pixelbook, and following a limited availability on the beta channel, support for Linux apps has finally gone live for all users. This functionality allows developers to run Linux applications, editors and other command line tools on a Chromebook, eventually allowing them to create and test an Android app on a Chrome OS-powered device. 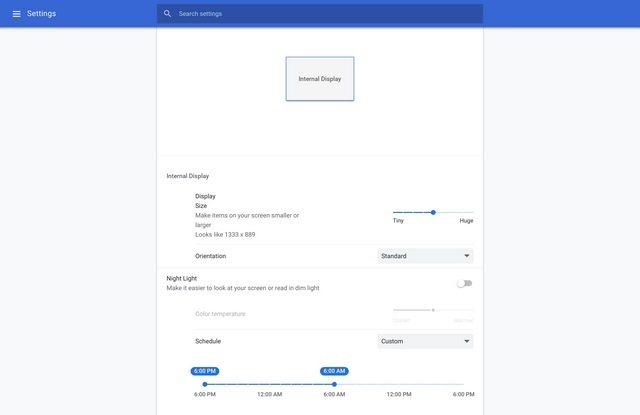 Chrome OS 69 has also introduced Night Light, a tool which automatically adjusts brightness level and color reproduction to reduce the strain on eyes. Thanks to this feature, users can also create their own personalized visual output pattern which adjusts the brightness and color temperature. Moreover, the voice dictation feature can now be used in any text field, thanks to a new microphone button which now appears in the status bar. Other remarkable features brought by Chrome OS 69 are global text-to-speech settings, power alert for kiosk apps, quicker access to emojis, swipe gesture for closing apps, a revamped interface for the files app and in-built support for Team Drives in the Files app.